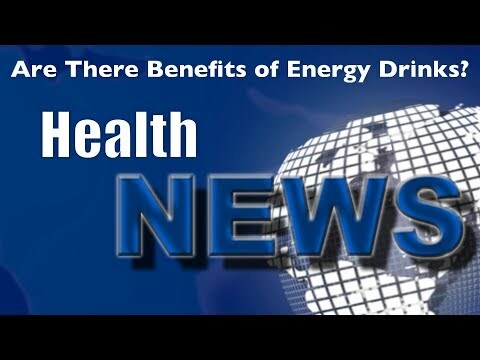 Oak Springs Chiropractic HealthNews | Are There Benefits to Energy Drinks? Are There Benefits to Energy Drinks? The energy drink industry is a multibillion dollar global business with over 500 energy drink products on the market today. So, do the benefits of consuming energy drinks outweigh the risks? Watch this video now to find out what the research says about energy drinks, how effective they are and how dangerous they can be. Click the Red More Button in your email or the image below if you are on our website. Comments Off on Are There Benefits to Energy Drinks?